“A brave woman is a beautiful woman.” Wise words from Comedian Shazia Mirza during the live panel discussion at No7’s Pop Up Skin Clinic in Covent Garden yesterday. The event marked the launch of the brand’s latest additions to the laboratories range, with recently unveiled ambassador Claudia Winkleman in attendance. With a waiting list of 37,000 in just 13 days for these two new products, the No7 Laboratories FIRMING Booster Serum RRP £38 and No7 Laboratories DARK SPOT CORRECTING Booster Serum RRP £38, Dr Mike Bell, No7’s Scientific Skincare advisor was on hand to offer an insight into why these serums are the ‘must have’ beauty products of the moment. 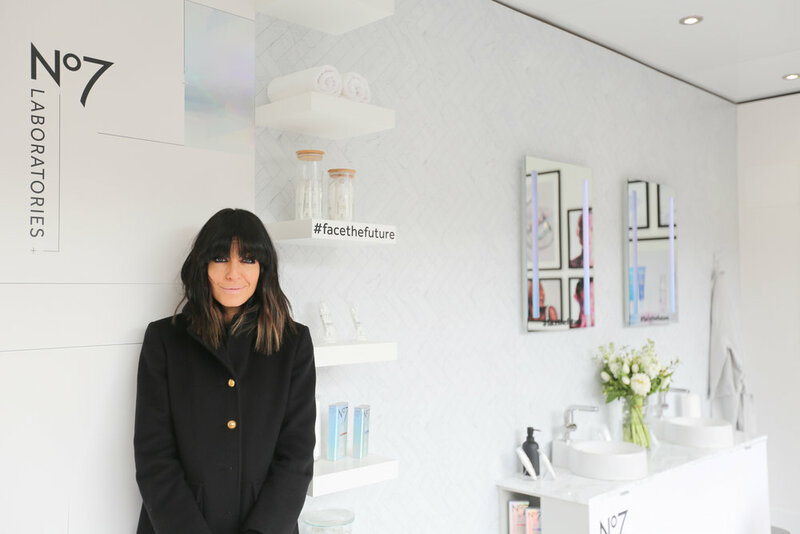 No7 Ambassador, Claudia Winkleman at the Covent Garden Pop Up Skin Clinic. “Research shows that Gen X women are confident  and embracing their beauty. Our definition of beauty changes as we get older – what was considered beautiful in our 20s may not be the same as our 40s and our research shows these women are increasingly looking for non-invasive treatments that provide exceptional results. 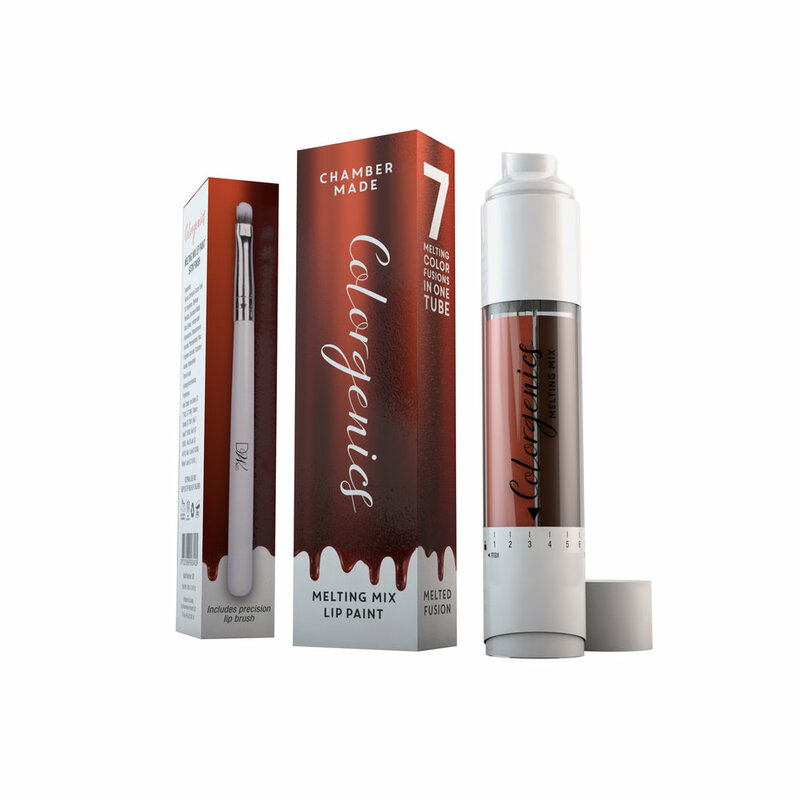 In fact the launch of our first No7 Laboratories product, No7 Laboratories Line Correcting Booster Serum, has shown that for women that had already had Botox, 80% of them said the serum gave them better results than they thought possible from skincare and 73% said they would delay their next treatment after trialling the product for 2 months. 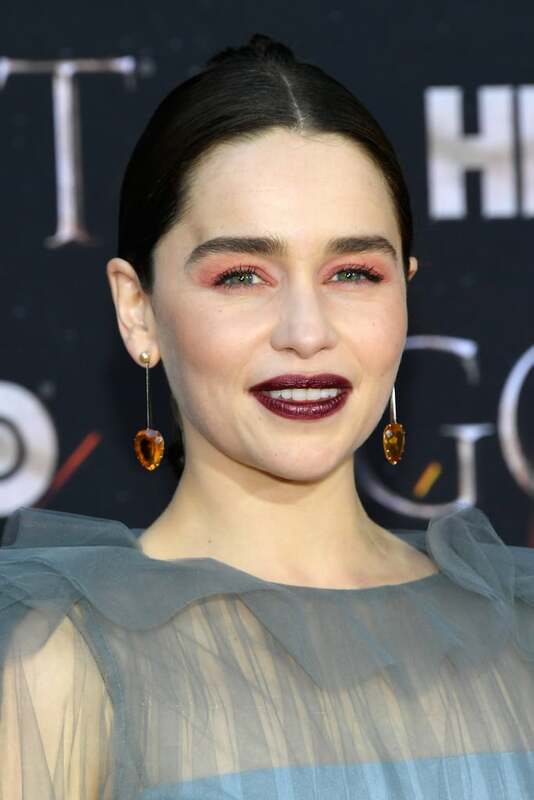 No7 has conducted a survey of 2,000 Gen X women to look at how they define beauty for their generation in conjunction with the launch of the two new No7 Laboratories products. They discovered that over half of women would consider using a targeted at-home skin care product first, before considering a clinical treatment. More specifically, 43% of women polled would consider using a product with similar results to fillers and skin peels. The survey also revealed that 70% of the Gen X women polled felt women in their 40s and 50s have been overlooked for too long and nearly 50% think society believes there is no future for women beyond middle age. However, over 1/3 of Gen X women polled said they celebrate their individuality as they get older and are less concerned about looking like others, whilst over 65% agree that women who embrace their appearance appear more beautiful. Who are the Gen X women? Aged between 39 & 55, they’re the ones who followed the baby boomers and preceded the millennials. The ones who’d felt invisible in society. The practical, resourceful, adaptable and self-managing women. The ones looking to have their voices heard and their stories told and thankfully with the rise of social media are creating their own media to lead the conversations themselves and with key figures in the beauty industry such as Nadine Baggott setting up their own Youtube Channels, they’re the women who can no longer be ignored. It therefore seems fitting that No7 have chosen Claudia Winkleman a women in her late 40’s and the face of one of the nations most successful TV shows as its newest brand ambassador. No7 Laboratories FIRMING Booster Serum RRP £38 and No7 Laboratories DARK SPOT CORRECTING Booster Serum RRP £38. The No7 Laboratories FIRMING Booster Serum delivers fast, visible results. Powered by 4-times more firming complex than existing No7 serums, the formula is clinically proven to tackle areas contributing to loss of firmness. Skin looks lifted, toned and tighter in 1 week*. The No7 Laboratories DARK SPOT CORRECTING Booster Serum is specifically formulated to intensively target uneven pigmentation and dark spots. This super- concentrated Booster Serum contains 6-times more lightening technology than No7 serums. 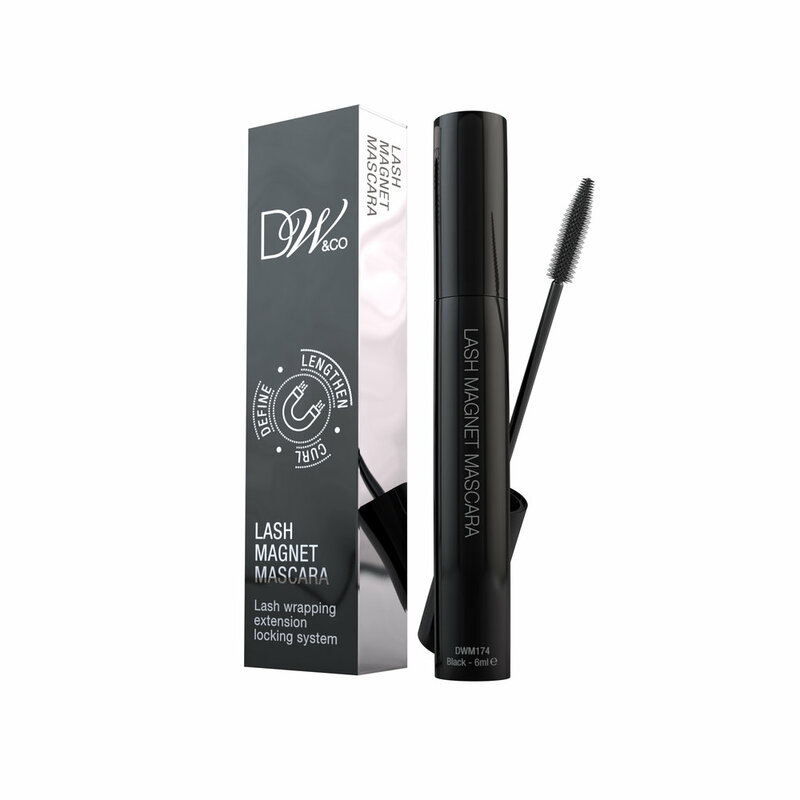 It has a clinically proven formula that leaves skin-tone more even and radiant. Dark spots appear visibly faded in just 2 weeks*. Does the idea of a long-winded skincare regime mystify you? Whether you don’t have the time or simply think it sounds like a chore, embracing a pared back routine doesn’t mean that you can’t achieve great results … Introducing the ultimate lazy girl’s skincare regime with Frances Prescott TRI-BALM (£46) – smart skincare in one simple step! This luxurious triple-action facial balm is a cleanser, exfoliator and moisturiser all in one glorious solid stick. Perfect for simplifying your skincare regime this clever balm takes three major skincare steps and puts it into one balm, without compromising on results. TRI-BALM is proof that you don’t need a shelf full of products or multiple hours to achieve great looking and healthy skin. TRI-BALM also doubles up as an intense moisture masque – apply before bed and leave it on overnight to allow the ingredients to melt into the skin and work its magic. 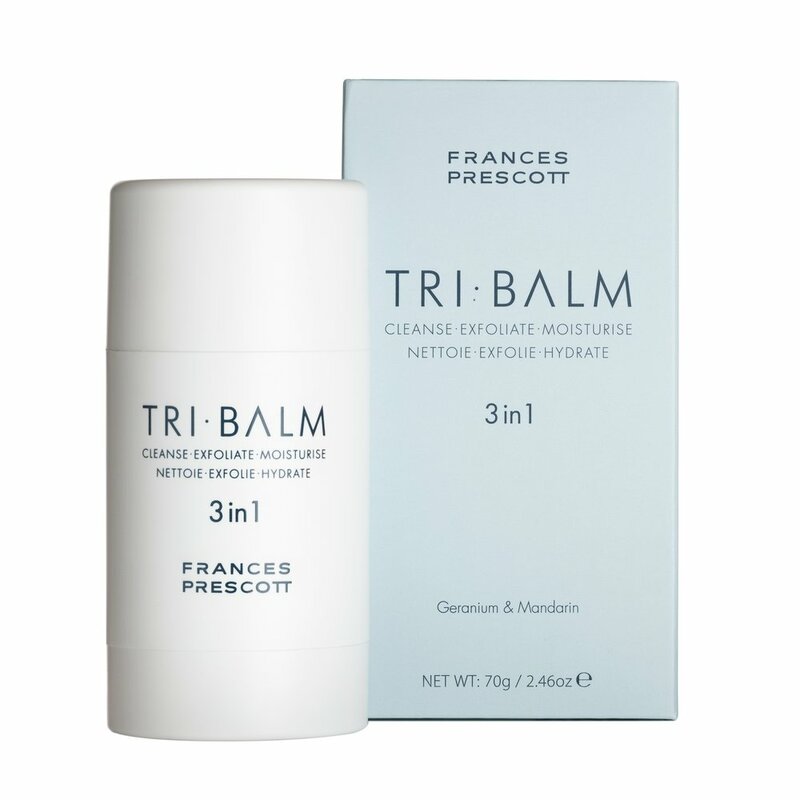 TRI-BALM is the lazy girls dream, fixing all your skincare needs in one go! Simply apply the balm morning and night evenly over face and throat. Gently massage using upward circular movements. Tri-Balm emulsifies with water to rinse away or can simply be tissued off.